Cooking with beer (and drinking) is very much a part of my German heritage. Mostly, it was a “man thing” around my home. Since all the men in my family were great cooks so adding beer the food was common among them. Beer was not a “staple” at our home but when the men were there, lots of beer was there also. Cases of beer were brought in for all holidays and celebrations. All my life since I was born, we had close family serving in the military. Back then, there was no instant communication, only letters. When my brothers got a leave from the Army, Air Force or Navy, they would first have to catch a flight usually from some other country. Once here, they would hitch multiple rides in order to arrive home. Most of the time it was in the middle of night. Somehow my other siblings were notified of my brother’s arrival and they all showed up with food and beer. This was a time for celebrating as well as all holidays. As a child, I still remember waking to all the laughter and long missed familiar voices of my brothers. Cooking with beer was different and much harder for me. All I knew was the “smell” of beer and I was never fond of that. Honestly, I really never cared for a lot of food from restaurants cooked with beer. Unlike wines, when the alcohol was cooked out and a great flavor was left, the beer still had that smell and taste. After talking to family and others, I concluded that perhaps it was that brand of beer used. Again, I decided to go with a more expensive beer. I knew I wanted beer in dark bottles and what was stored in the cooler for freshness. When I was young (Maybe even now) Cincinnati was known all over for their wonderful beer breweries. Ohio “Buckeyes” were proud of the wide selection they had in choosing beer. When cooking with beer, note that there are many types of beer from which to select. Beer is basically made from water, malted barley, hops and yeast. There are basically three different types of beer; lagers, ales and specialty beer. The basic difference between a lager and ale is the type of yeast used in the fermentation. The yeast is important when cooking with beer, especially the beer breads and batters. This is what makes the breads and beer batters so light and delicious. The yeast when making ale is fermented at the top before settling to the bottom. The fermentation must take place in warmer temperatures for the yeast to multiply. This process produces a higher alcohol content and a fuller more complex beer. Lager yeast, know as bottom fermenting, sinks directly to the bottom. Lagers are lighter in color, less alcoholic and complex. 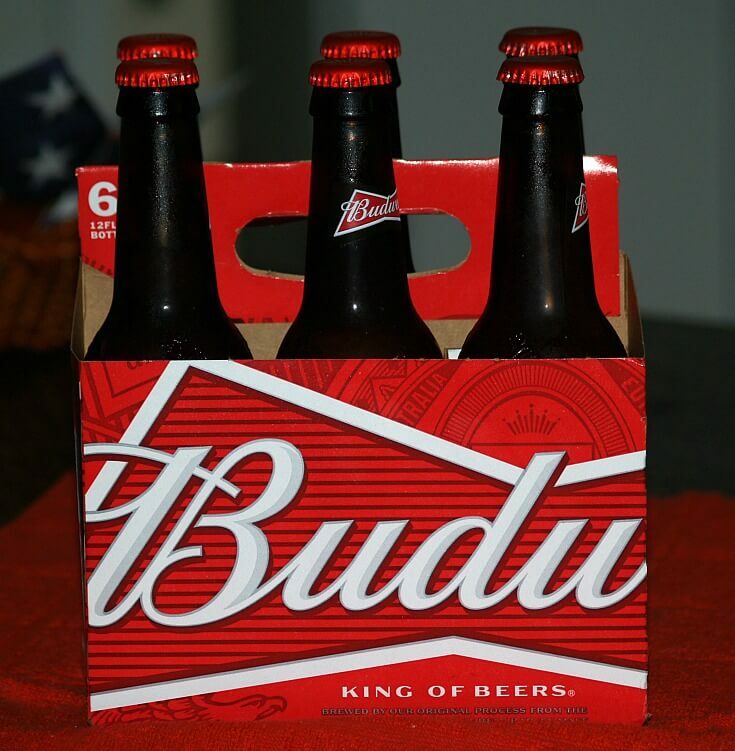 This is the main type of beer sold in America. I decided this is the type I would use because of having less alcohol. If you are one who likes the stronger more robust beer then you most likely would like the ales when cooking with beer. Most of my recipes specify not to use “light” beer in them so I do stay away from ever using them. Cooking with beer makes delicious onion rings. Combine flour and beer in a mixing bowl; beat thoroughly with a whisk. Peel onions; slice in ¼ to ½ inch slices and separate rings. Pour 1 inch oil in heavy Dutch oven; heat until water droplet sizzles. 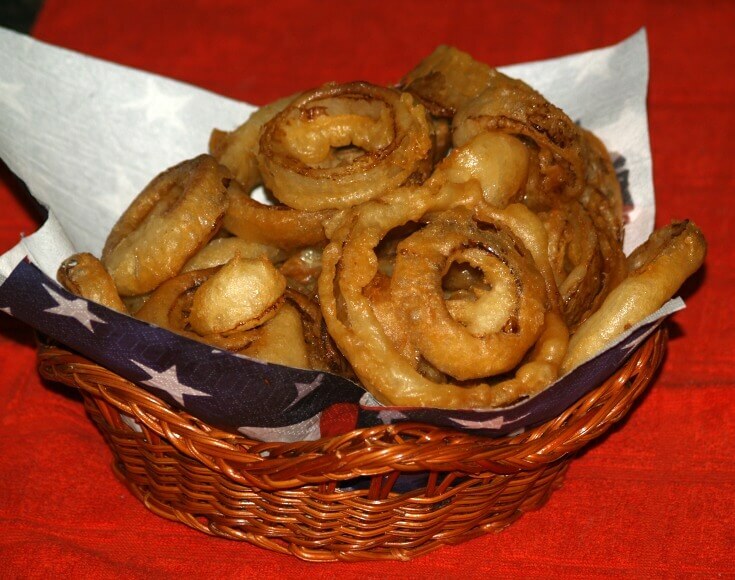 Dip onion rings in batter and drop in hot oil WITHOUT crowding. When bottom is brown turn rings over (1 time); brown other side. Lift out and drain on paper towels. Try cooking with beer to make these fritters. Sift 1 cup flour and 1 ½ teaspoon salt into a mixing bowl. Make a well in center; add the egg and oil in the well. Mix with a wooden spoon; gradually mix in the beer until smooth. Heat oil in deep fryer to 340F degrees. Season the remaining flour with salt and pepper. Toss frankfurters into seasoned flour. Beat egg whites until stiff; fold whites into the beer batter. Dip each frankfurter half into the batter. Fry in oil about 3 minutes until crisp and golden. Cooking with beer makes bread making easy. Combine and mix flour and sugar; make well in center. Add beer to well; stir until just blended. Pour into a greased 9X5 inch loaf pan. Bake 50 to 55 minutes or until done. Turn out immediately on rack; brush top with butter. Cooking with beer makes delicious beef stew. Combine beer and next 8 ingredients in large bowl. Add beef cubes and stir to coat. Marinate at room temperature for 2 hours. Drain the meat and reserve the marinade. Pat meat dry with paper towels. 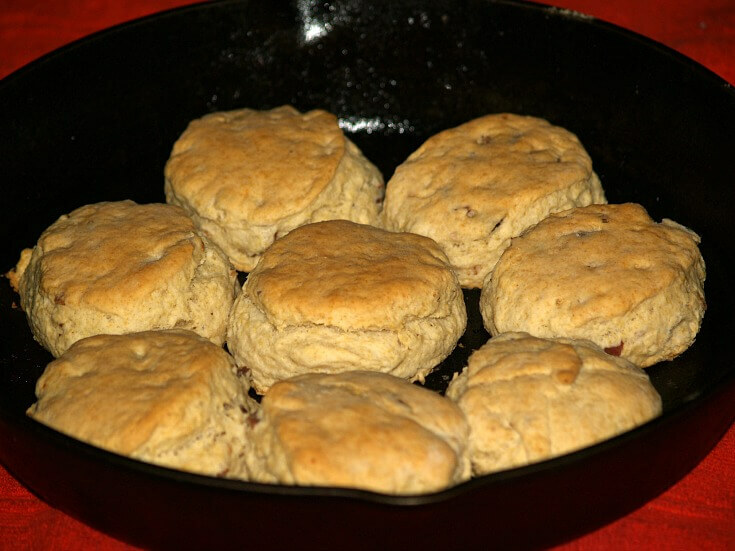 Cook salt pork in Dutch oven until 2 to 3 tablespoons of fat accumulates. Discard the pork; brown the beef in the hot fat. Add the reserved marinade and beef broth to the beef. Bring mixture to a boil; reduce heat, cover and simmer for 1 hour. Add to the pot the carrots, quartered onions and olives. Cover and simmer another 30 to 40 minutes. In small bowl blend together the cornstarch and cold water. Stir cornstarch mixture into the stew; cook and stir until thickened. In heavy oven proof skillet (Cast iron is good) cook bacon until crisp. Drain bacon and RESERVE bacon drippings in measuring cup. Add enough cooking oil to the drippings to measure ¼ cup; set aside. 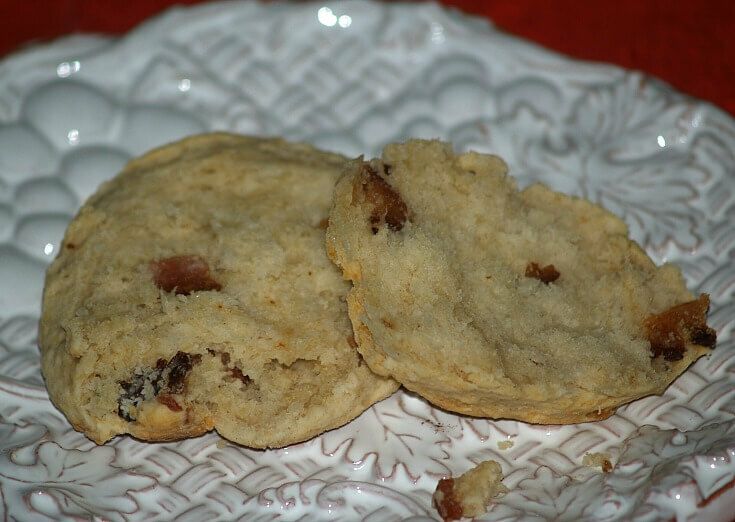 In mixing bowl combine flour and sugar; crumble the bacon and add. Add the bacon dripping mixture and the beer; stir just to combine. Turn dough out onto floured surface; knead 10 to 12 strokes until smooth. Roll dough to ½ inch thickness; cut in 2 ½ inch rounds. Arrange in the heavy 12 inch skillet; bake until golden brown about 12 minutes. Cooking with beer to make great bread using regular flour, baking powder and soda. Preheat oven 350F degrees; liberally grease loaf pan. Sift together in mixing bowl the flour, baking powder, onion, salt, soda and sugar. Stir in dill weed; with mixer beat in the beer to blend pouring gradually. Transfer dough to prepared pan; set aside. For glaze mix together egg and salt; lightly brush top of bread. Bake 45 minutes; remove from pan and cool on rack. 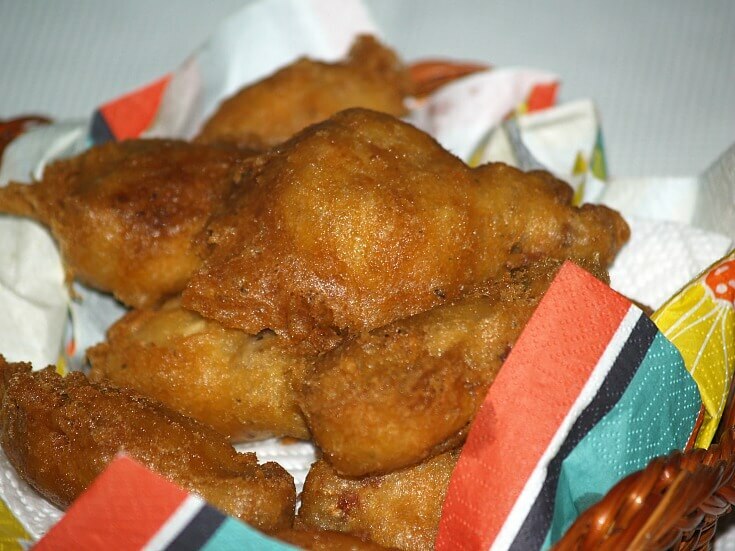 When cooking with beer, try this batter with seafood and vegetables also. Combine chicken wings, onion, celery, salt and pepper in Dutch oven. Add enough water to cover wings; bring to a boil. Remove wings from broth, drain and cool (Reserve broth to use in another recipe). TO MAKE BATTER combine flour, baking powder, salt, herb blend and sugar in a bowl. Add beater egg; slowly stir in the beer; beat until smooth. Heat oil in Dutch oven until water droplet sizzles. Dip chicken wings in batter and drop into hot oil without crowding. Fry until golden browned; drain on paper towels. Serve with ranch dressing; serves 6 to 8 for meal or appetizers 20 to 30 servings. NOTE: Sometimes it is hard to find beer salami in grocery stores. You can substitute other link sausage. Melt butter in large skillet; cook celery and onion until tender. Add to skillet cornstarch, dry mustard, garlic, oregano, basil and thyme. Stir in the beer and beef broth; cook and stir until thickened and bubbly. Cook stirring mixture 2 minutes longer; cover and simmer 30 minutes stirring occasionally. Arrange French bread on a baking sheet; sprinkle with mozzarella cheese. Broil bread in oven 3 inches from heat until cheese is melted and lightly browned. Add beer salami to the soup; simmer until heated 2 to 3 minutes. Ladle soup into bowls; top each with piece of hot bread. Brown chicken pieces in the oil in a large skillet. Remove chicken pieces from the skillet to a warm platter; set aside. Add onion and garlic to the skillet; sauté until golden brown. Stir in the rice, green pepper, tomatoes, 1 teaspoon salt and pepper. Dump mixture into a large shallow greased baking dish. Sprinkle chicken with ½ teaspoon salt; place chicken on top of rice mixture. Add the beer to the skillet and stir to remove brown bits from skillet. Pour beer over the chicken and vegetables; add the bay leaves to the mixture. Cover dish tightly with a lid or foil; bake for 40 to 60 minutes until chicken is tender. Remove and discard bay leaves; 4 to 6 servings. 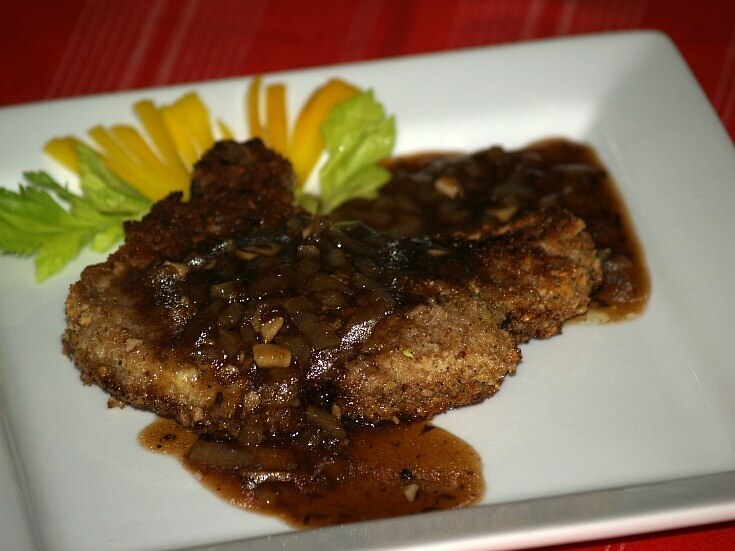 If cooking with beer, try this great sauce with pork chops. 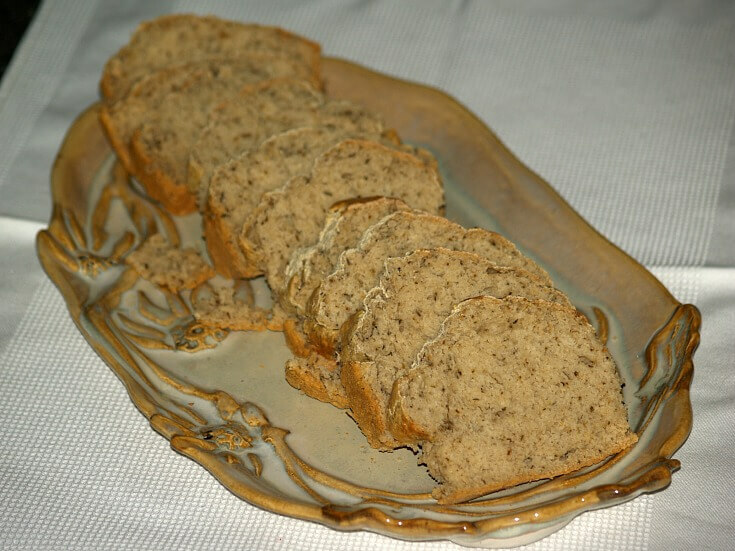 Process bread, mustard, celery and pepper in blender until crumbs. Add pecans pieces and process until finely chopped; dump in shallow dish. Combine eggs and milk in another shallow dish; set aside. Melt butter in large non stick skillet; set off heat. Dredge chops in flour shaking off excess; next dip chops in egg mixture. Last dip chops in pecan mixture shaking off excess. Place chops in melted butter in skillet; cook until brown on both sides. Remove chops to baking sheet; bake 10 to 15 minutes. Serve immediately with beer sauce; serves 6. Combine first 3 ingredients with the oil in a large skillet over medium heat. Cook stirring constantly until vegetables are tender. Add the beer, beef broth and pepper to the skillet. Bring mixture to a boil, reduce heat and simmer for 15 minutes. Combine and blend cornstarch with the water stirring until smooth. Add cornstarch to the beer mixture; cook and stir over medium heat until thickened. When cooking with beer, you can make this delicious spice cake with lemon glaze. Preheat oven to 350F degrees; grease and flour 10 inch tube pan. TO MAKE CAKE combine all cake ingredients in large bowl. Beat on medium speed about 2 minutes to blend. Pour into prepared pan; bake 50 to 60 minutes until pick comes out clean. Set on rack to cool (25 to 30 minutes) in pan; run thin knife around edges to loosen. Frost with lemon glaze; serves 12. TO MAKE LEMON GLAZE combine all glaze ingredients and mix well; spoon over cake. Here is a good recipe for barbeque when cooking with beer. Sauté onion in hot oil until tender; add tomato paste and beer. Blend in relish, liquid smoke, pepper and spice; stir in the sugar and vinegar. Simmer mixture until hot and bubbly. NOTE: If desired you can thicken more with cornstarch and water mixture.